Hear the whisper signals others are missing. 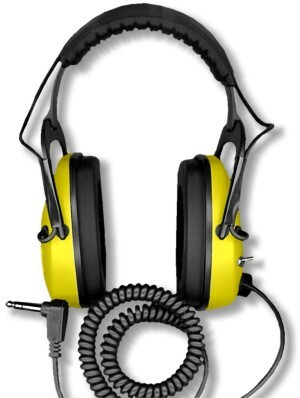 Heavy-duty stereo headphones with full ear surround, stay-soft muffs. Gray Ghost features sound limiting circuitry. Impedance 75 ohms. Lifetime warranty. Less than 1 lb. NDT stands for No Down Time. Made in USA.